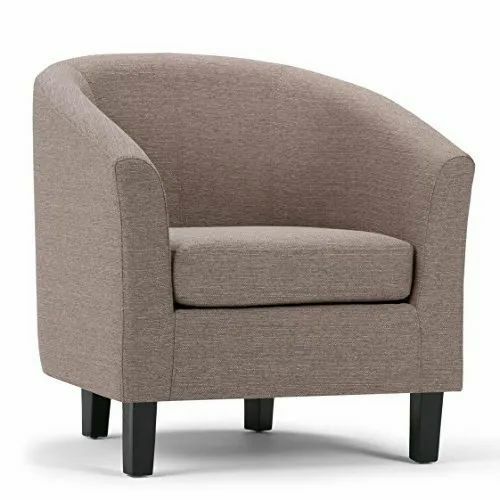 Commenced in the year 2012 at Hyderabad, Telangana, we “Lakshmi Ganpati Enterprises” are a Sole Proprietorship based company, engaged as the manufacturer and trader of Executive Chair, Cafeteria Chair, Office Furniture, Waiting Room Chair and more. These products are offered by us at affordable prices and are known for their impeccable quality. Under the mentorship of our mentor “Gangadhar (Proprietor)” we have achieved a tremendous position in the business.